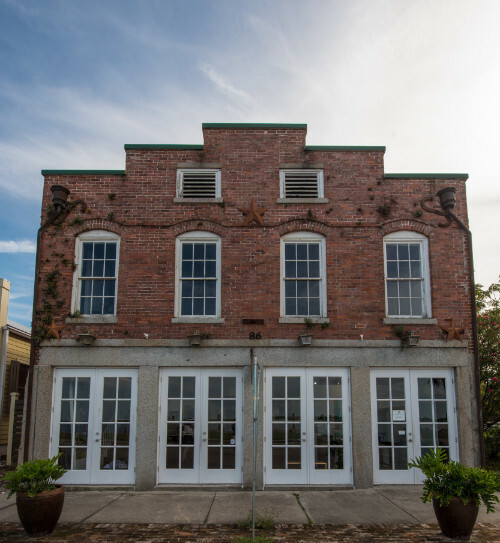 Apalachicola Center for History, Culture & Art develops opportunities for all residents and visitors to expand their knowledge through exhibits, programs and presentations by local and guest artists, educators and performers. HCA is among many art museums in Apalachicola as well as history museums in Apalachicola and aims to encourage appreciation and awareness of art, culture and history by providing a wide range of programs for youth to senior citizens. HCA is dedicated to arts education and artistic enrichment and encourages the development and capabilities of artists and aspiring artists from both the local and national art community. By teaching the fundamentals of representational art and providing the general public the opportunity to participate in visual arts programs, HCA highlights the history, maritime culture and natural resources of the City of Apalachicola and region. Sign up for our newsletter to receive information about upcoming events and exhibits, as well as other related events happening at the Apalachicola Center for History, Culture and Art!